Join Team K.I.D. 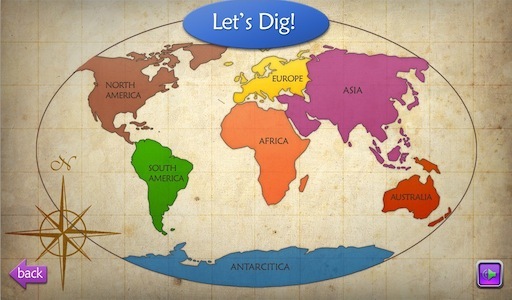 to travel the world and discover dinosaurs from every continent. 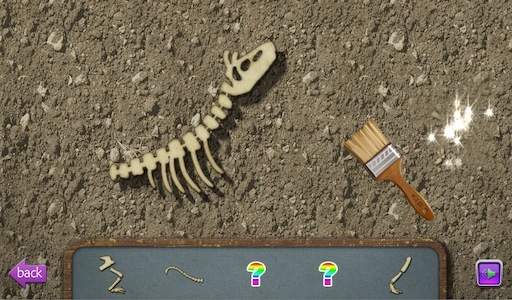 Dig for fossils, brush the dirt away, and rebuild complete skeletons to bring dinosaurs to life. 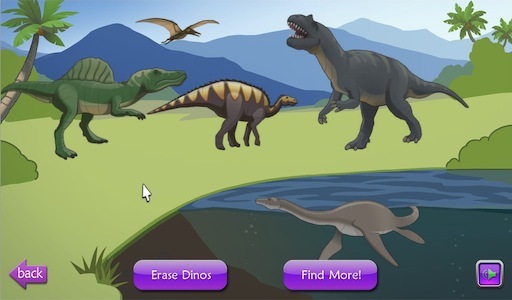 Design your own prehistoric scene with the dinosaurs you discover. Learn about dinosaurs and their associates with tons of educational facts. 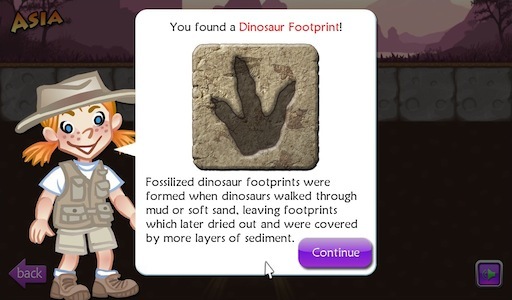 Tyrannosaurus rex, Velociraptor, Spinosaurus and more await you in Dino Discovery! 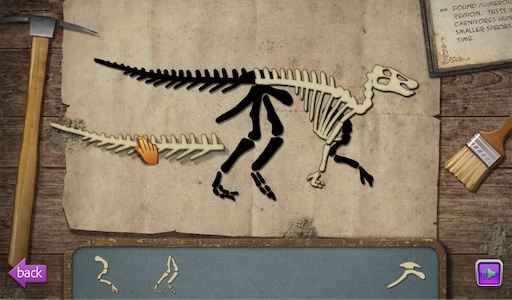 Dino Discovery is now available for the iPad! Check it out here. 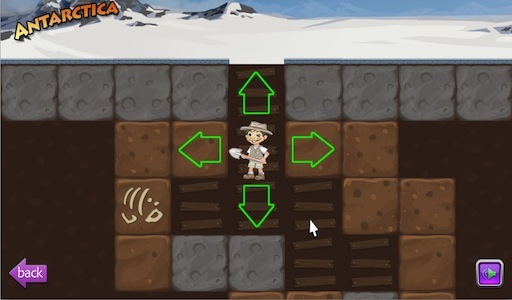 You can also download Dino Discovery for Windows from the Intel AppUp Store. Copyright © 2009-2012 Robot Super Brain LLC. All rights reserved.